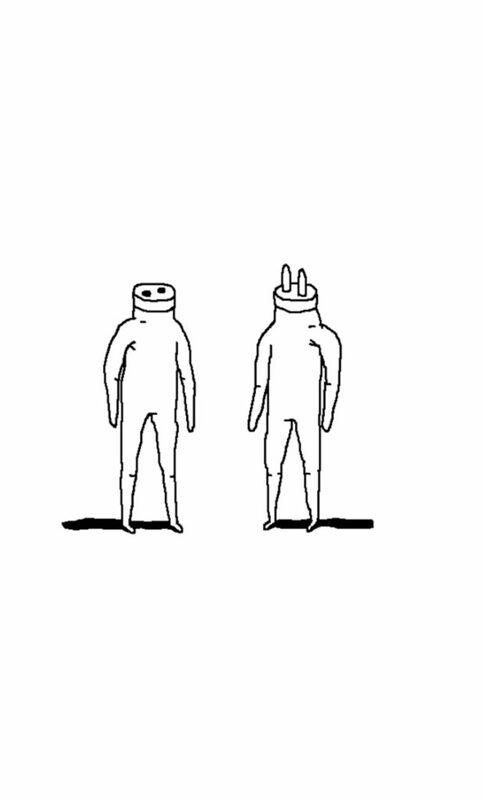 “PLUG & PLAY” is an award winning Short Film and Game for digital devices. Explore the feelings of anthropoid creatures that go beyond sexuality and reproduction: love. “PLUG & PLAY” is a surreal play with plugs.